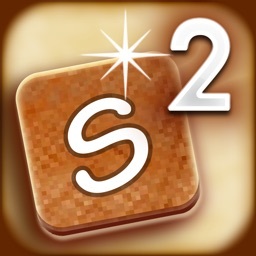 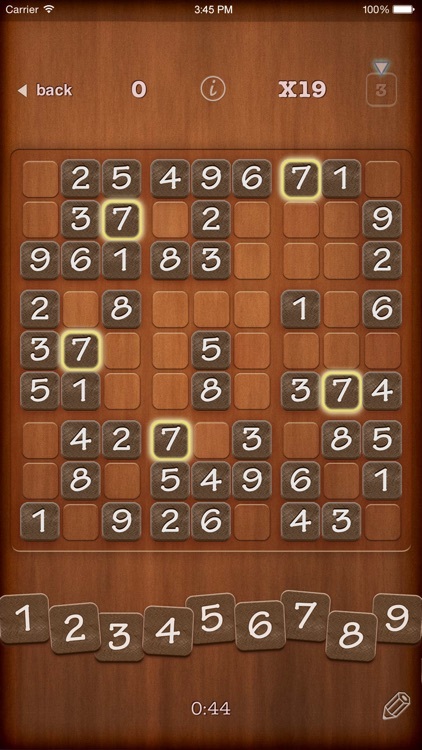 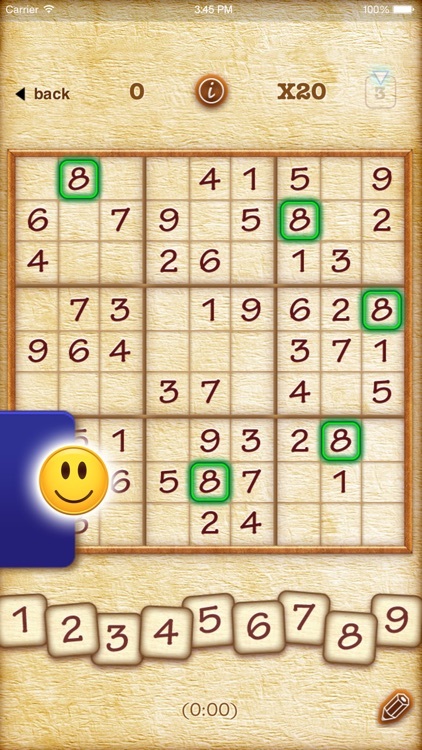 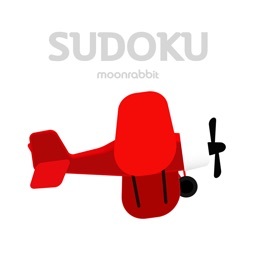 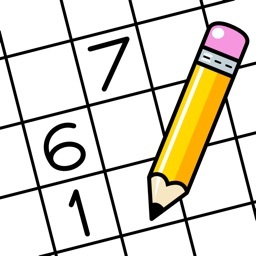 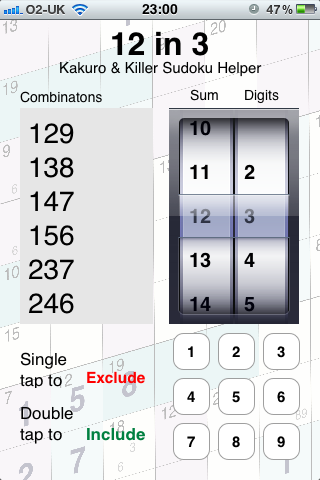 This utility app will help you solve your Sudoku puzzles by offering a list of digit combinations that add up to the number given in the Sudoku puzzle's cages. 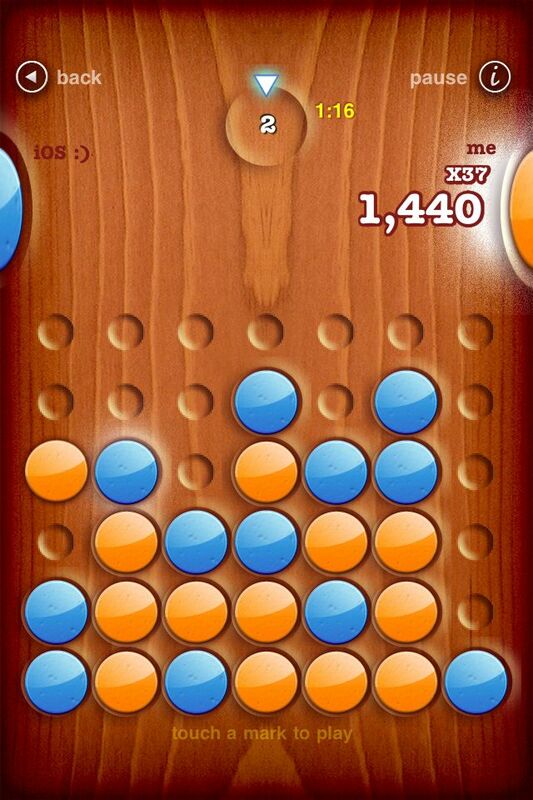 Rapid Review: 4 In A Row - Connect 4 Reinvented? 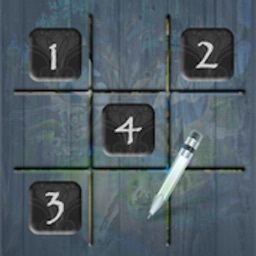 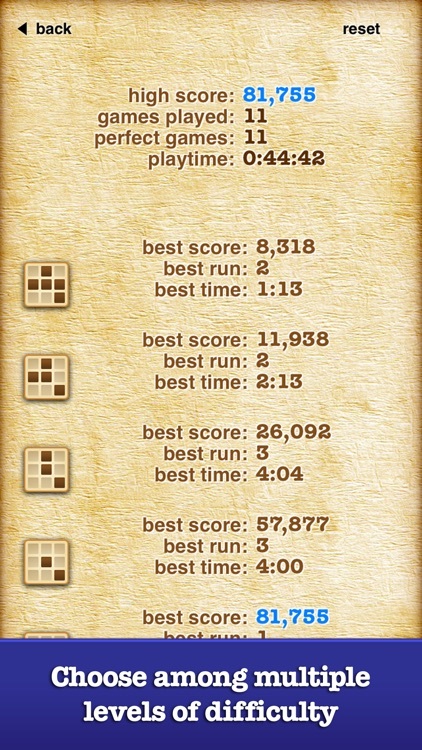 4 in a Row is a new Connect 4 game, and this time from Finger Arts who has made Sudoku 2 and Hangman RSS. 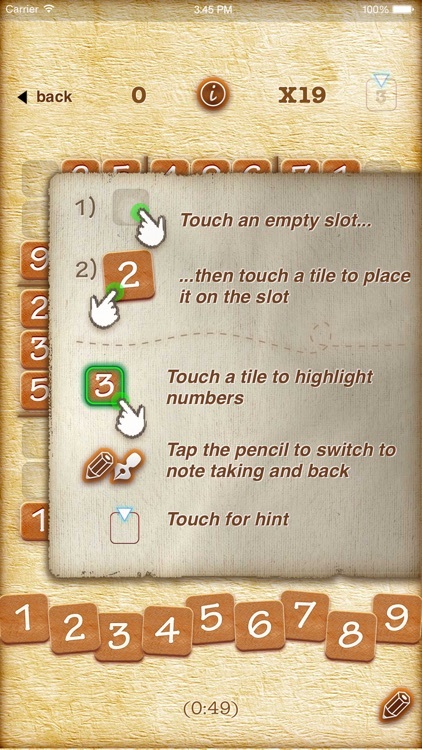 It features a new point system to the classic game. 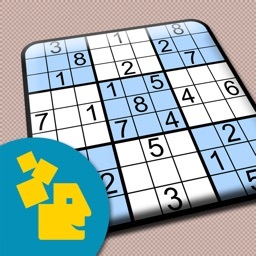 Read on to find out how to get it for free.